It’s that time again! 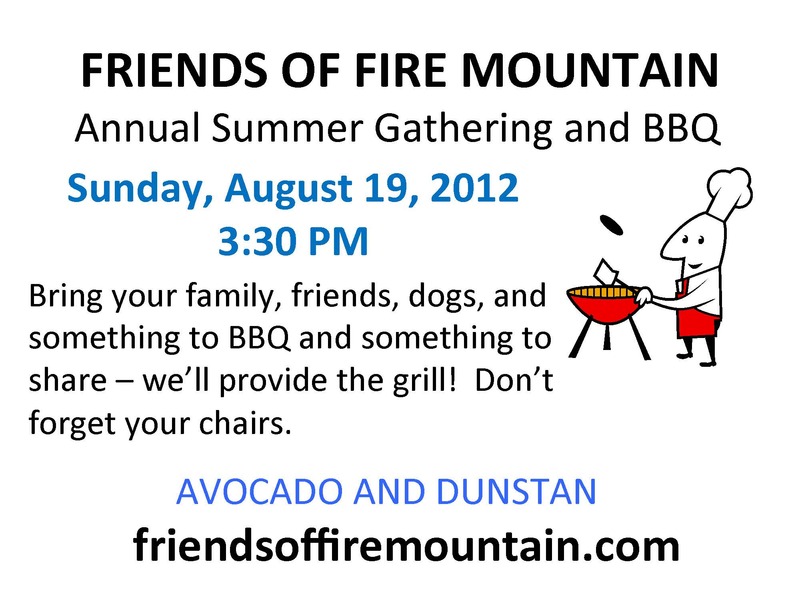 Please join us on Sunday, August 19 at 3:30 p.m. at the end of Avocado on Dunstan. Bring something to BBQ and something to share. Hope to see you there!